Maybe you’ve heard the expression and wondered about it. The Bible repeatedly refers to girding up one’s loins. After the mental snickering is over, what are we to make of this? The same idea is found elsewhere in the Bible. It is found on the lips of a prophet (2 Kings 4:29; 9:1) and from God’s own mouth as well (Job 38:3; 40:7; Jer. 1:17). 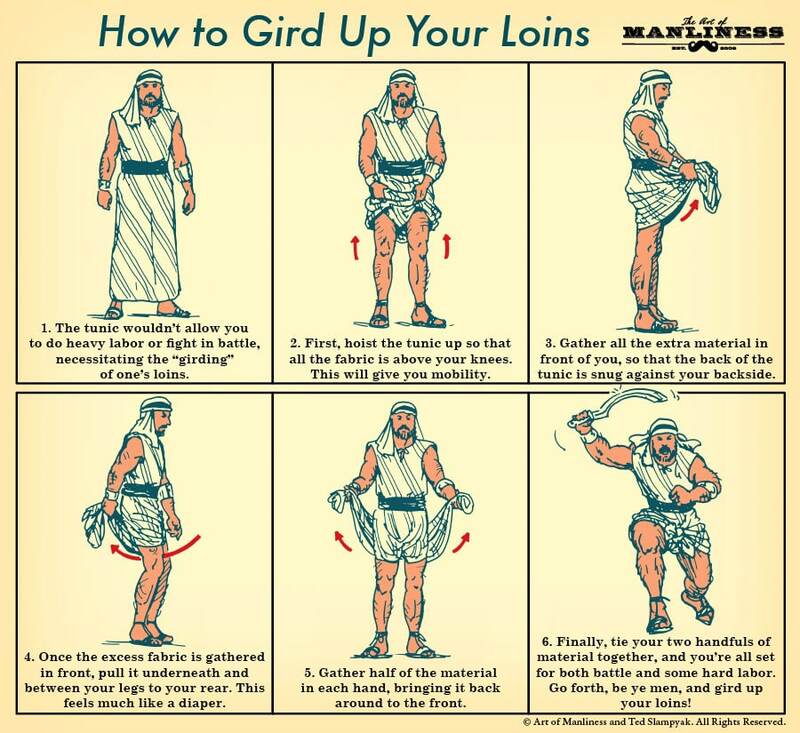 Just what is meant by “gird up the loins”? And how, then, does one do so with one’s “mind”? Here’s another helpful, but less visual, explanation. Now consider the second question–how are we to do with with our “minds”? Effective, perhaps, but, it seems to lose something of the vividness of the literal rendering! The call to “gird up the loins” is a call to dress oneself for action—be it heavy labor or the life-and-death struggle of battle. 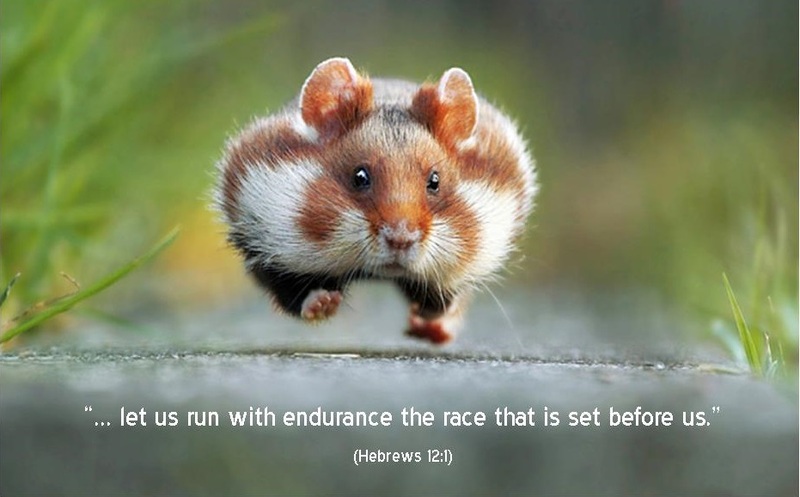 To do so with one’s “mind” is the reminder that as followers of Jesus Christ we are in a battle and that this battle finds its greatest struggles first and foremost in our thinking. God’s call to all His own is to “be renewed in the spirit of your minds” (Eph. 4:23). This is vital because “to set the mind on the flesh is death, but to set the mind on the Spirit is life and peace” (Rom. 8:6). 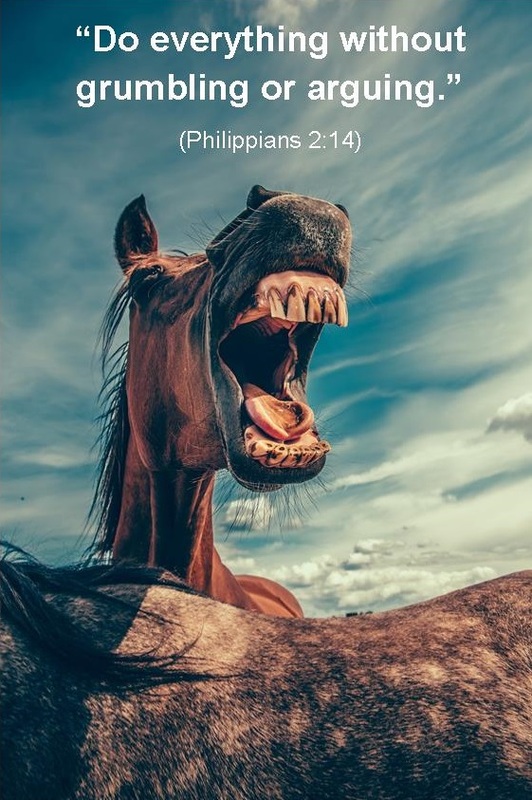 We must “not be conformed to this world, but be transformed by the renewal of your mind, that by testing you may discern what is the will of God, what is good and acceptable and perfect” (Rom. 12:2). 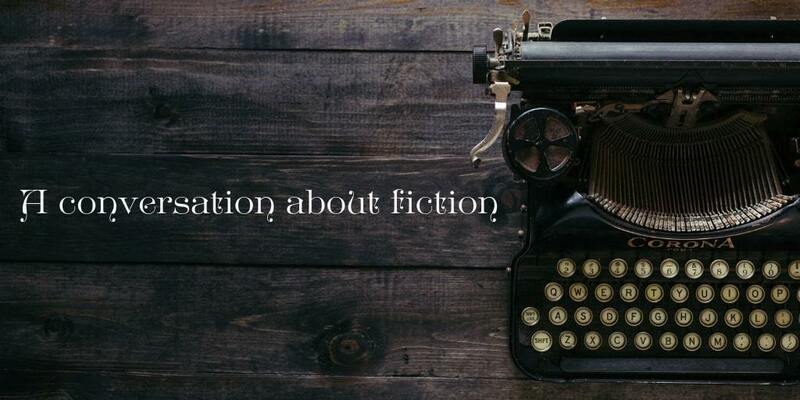 So let’s get busy with the heavy labor of daily, continually submitting our thoughts to the renewing of our minds by the written Word of God in reliance upon the Holy Spirit. And thus in the moment of battle—which arrives repeatedly every day, many times over—may we be ready for whatever the will of God requires of us.